Recently, the popular CMS platform is WordPress. In this article, we will describe whether this platform is suitable for creating an online store and its advantages and disadvantages over other platforms. Initially, this engine is designed for easy and convenient management of blogs. It's not strange that most bloggers use it. 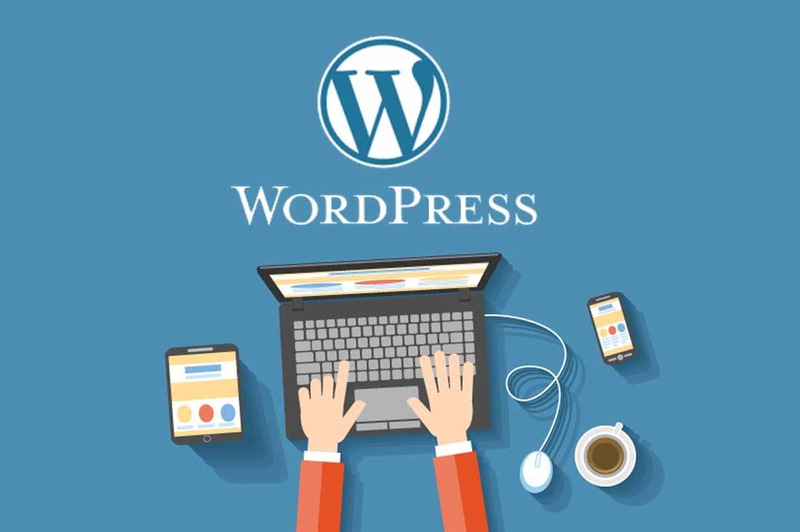 WordPress is designed so that the basic functionality helps to create various kinds of posts easily. Visitors have the opportunity to leave comments below the articles. Personal blogs or company blogs. Is it possible to create an online store on WordPress? Yes, it is. To be honest, you will need a lot of efforts and time to do this. This kind of online stores will give way to stores that were created on specialized engines. Unfortunately,Woocommerce platform is not suitable for dynamic sites with complex structure and no less complex functionality, and this is the online store. It has limited functionality and a low download speed of the website. The osCommerce engine was created in the distant 2003 specifically for the development of online stores. Since then, a lot has changed, but this platform is getting better and more popular. OsCommerce has attracted 240,000 developers around the world. On the other hand the WordPress is considered as an excellent platform with an intuitive interface. The main difference between the two platforms: the first is designed specifically for Internet commerce, and the second - for websites with a simple structure and blogs. Great experience of platform developers. Unlimited functionality. About 7000 additional modules and plug-ins. Russified version, reliable support and documentation. Import and export of goods, their comparison, as well as filter by characteristics. Multicurrency and support for multiple payment systems. SEO optimization tools, affiliate program connection, social networking, E-mail distribution, synchronization with 1C. Convenient search on the Internet store, as well as a temporary basket for guests and a constant for customers. The platform is free and it has some flaws. To develop a website with the help of this platform you will need a person with programming knowledges. Since osCommerce has existed for a long time, it is not difficult to find a person who will create a store. Obviously, it is advisable to use specialized CMS platforms developed for online stores. In this case, your store can be improved and developed in future. After you have chosen on what basis to create an online store, you can begin to develop it. Learn how to fix or not to allow technical mistakes when creating a website for an online store.